Thank God its Monday! Another whole week to complete the goals you set for the month. 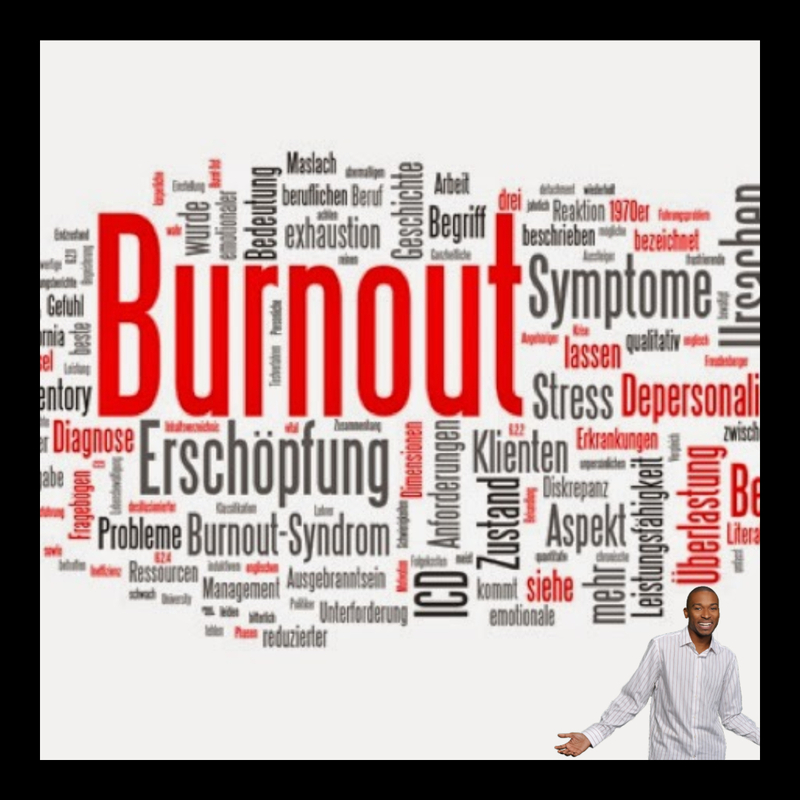 We all get #burnout sometimes working, but let's learn how to get passed the #burnout! Please understand, burnout is what happens to you when you lose your purpose on what you are working on. Do you know it's possible to be so busy, that we lose the purpose and reason behind what we do? People don't realize, if you lose your purpose, you will lose your passion. Without passion, you will burn out! 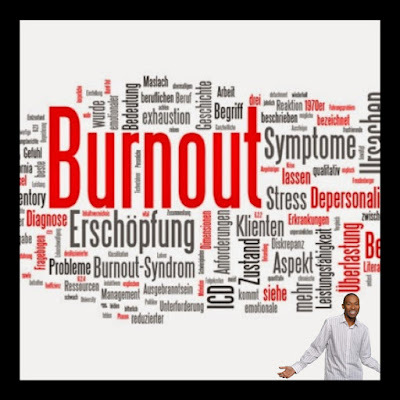 How do we prevent burnout and recover from it? "Where there is a will, there is a way"! Remember when you lose your way, you lose your will! So remind yourself of your purpose behind what you do, create a plan towards conquering your goals and overcoming the challenges. No matter how burnout you might be, you can get back up! Think About It!